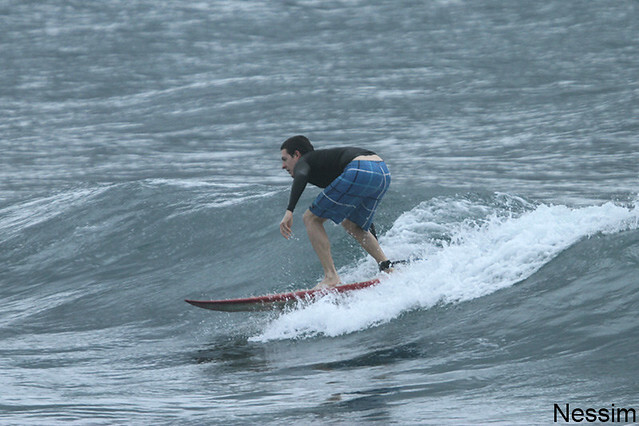 Beginner/intermediate group surfed Mushroom rock again at dawn this morning. 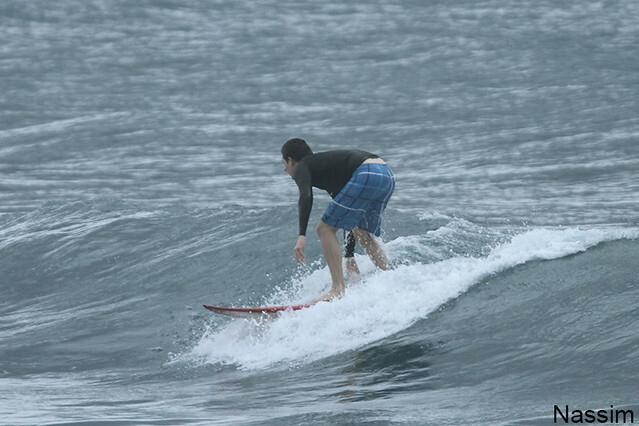 shoulder high on sets and the conditions about the same as yesterday clean waves everyone had a great session (see photos). Advanced group jumped off the boat at Geger right and enjoyed head high waves to themselves, everybody had challenging sessions. Swell size a bit smaller than yesterday, cloudy, light offshore winds.